What is the IB Primary Years? It prepares students for the intellectual challenges of further education and their future careers, focusing on the development of the whole child as an inquirer, both in the classroom and in the world outside. Find out how to become an IB World School, in order to implement the programme, and read about the benefits and objectives of the PYP curriculum below. Taking on the PYP is a road of discovery for schools. 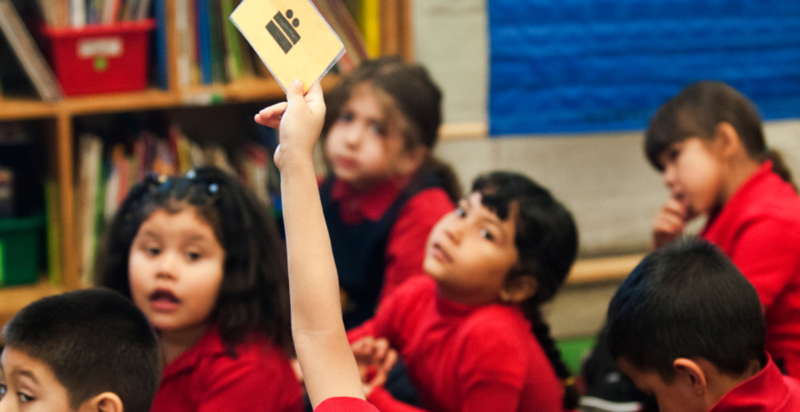 The PYP invigorates learning and teaching, and transforms school community and culture. Watch this video to see two schools on their journey.